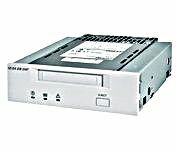 Sony - SDX-700C SONY - AIT-3 100/260GB INTERNAL SCSI LVD/SE TAPE DRIVE (SDX-700C). REFURBISHED. IN STOCK. SAME DAY SHIPPING. 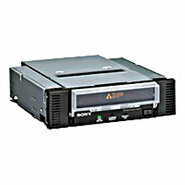 Sony - AITI260S SONY - AIT-3 100/260GB INTERNAL SCSI LVD/SE TAPE DRIVE (AITI260/S). REFURBISHED. IN STOCK. SHIP SAME DAY. Sony - SDX-700CL SONY - 100/260GB AIT-3 SCSI/LVD INTERNAL LOADER READY TAPE DRIVE (SDX-700CL). IN STOCK. SAME DAY SHIPPING. 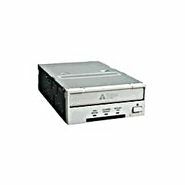 Sony - SDX-D700C SONY - AIT3 100/260GB SCSI/LVD EXTERNAL TAPE DRIVE (SDX-D700C). IN STOCK. SAME DAY SHIPPING. Sony - SDX-700V SONY - 100/260GB AIT-3 SCSI LVD HH INTERNAL TAPE DRIVE (SDX-700V). IN STOCK. SHIP SAME DAY. 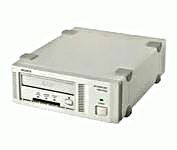 Sony - SDX-700V-RB SONY - 100/260GB AIT-3 ULTRA 160 SCSI LVD/SE INTERNAL HH TAPE DRIVE (SDX-700V/RB). IN STOCK. SAME DAY SHIPPING.